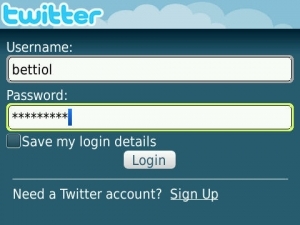 Twitter for BlackBerry goes into public Beta | BlackBerry Blast! The official Twitter® for BlackBerry® application is going into public beta tonight. At 9 p.m. EST BlackBerry users will be able to download the official Twitter app and give it a try.